100% Pure Organic Arabica Coffee – Just Coffee – Simple. Good. Fair. 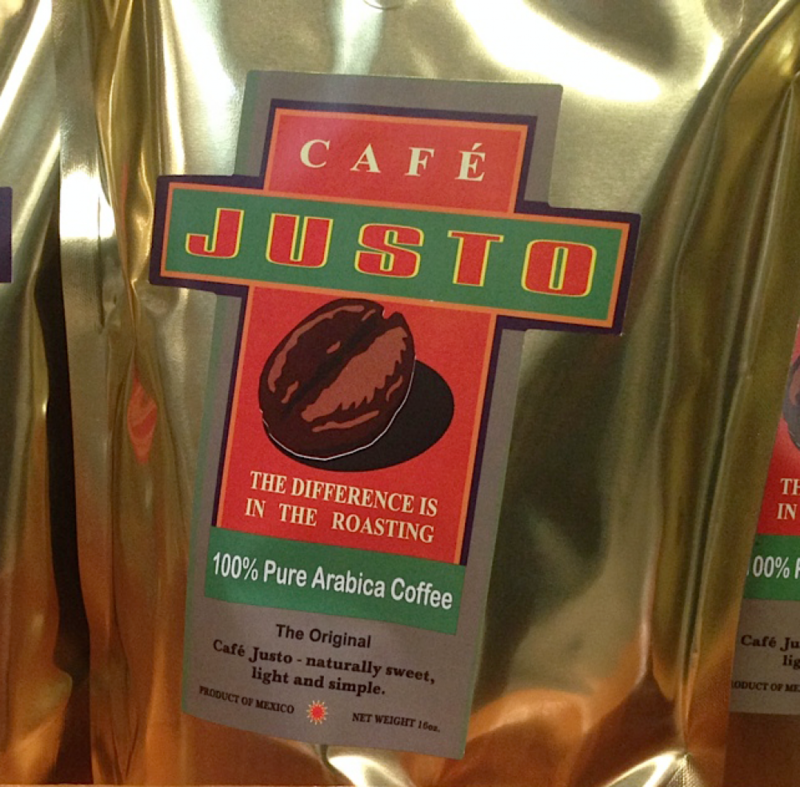 The original Café Justo – naturally sweet, light and simple.